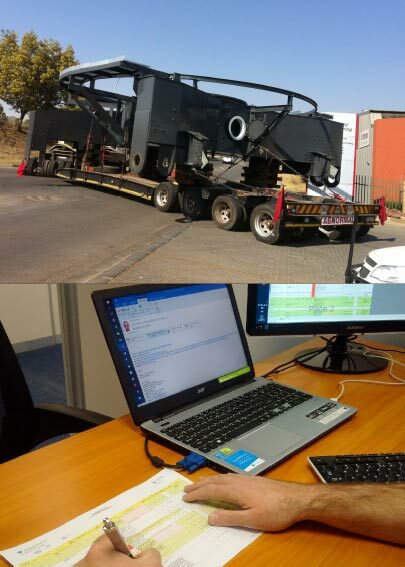 Verifying actual progress on the fabrication/manufacturing activities on order, versus the planned and base-lines set out, along with maintaining control registers. Monitoring and recording materials booked into stores.  Managing all project expediting activities relating to vendor contacts, in addition to producing a weekly summary.